I cannot stop raving about the greenery that is Singapore! The National Parks Board does an amazing job and it is hard not to praise them every now and then. Most weekends see K and me trekking one of the trails or just going to catch some of that sunshine (yea, right!) and drizzle (yea, right, again). That gave me the idea of making this a project. Well, who doesn’t like to call things they do a project? Not me atleast. Somehow it makes me excited and look forward to adding more visits in my weekend places-to-go-to-and-have-fun! The least I can do is share bootiful pictures with a smattering of words here and there. Come on in and join the bandwagon! The first of my records is the Ginger Garden. While this is definitely not the first place we went to, it surely is the first to be documented on the blog. 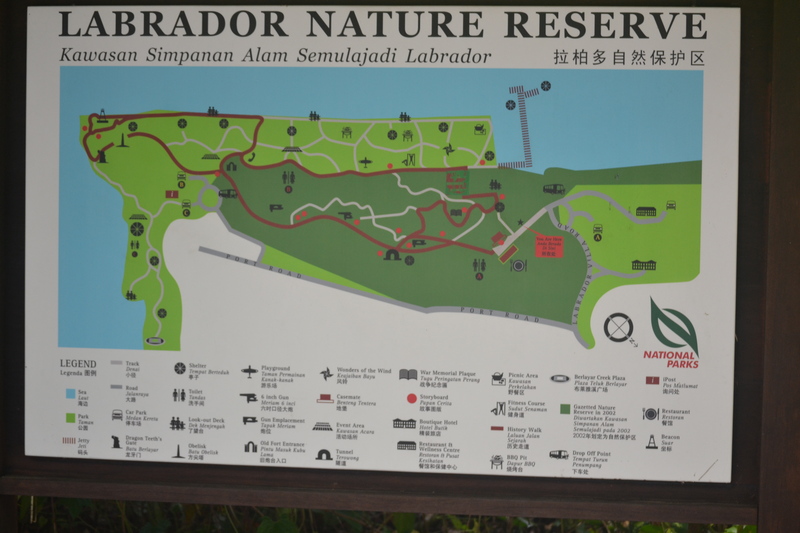 If you are in Singapore, you would definitely know of the Botanical Gardens. 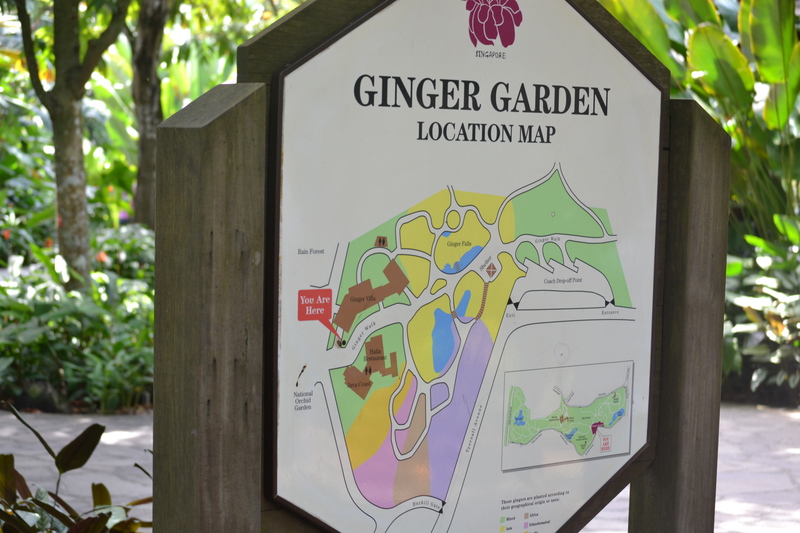 Have you been to the Ginger Garden there yet? If not, these sights may make you plan a visit right away. Don’t forget your caps, water bottles and some snicker bars. Better still, a picnic basket. Click the link above to see what we saw! Easily one of the best places to go to especially if you are on the lookout for a smooth walk and some togetherness. The beach, the greenery, the cute bumblebees, the trails – what is not to like? They even have a wonderful cafe that serves amazing brunch! Oh, don’t miss the turtles on your way back.